Wayne Art Center 13th Annual Plein Air Festival Collectors' Soirée & Sale. Tickets are on Sales Now! 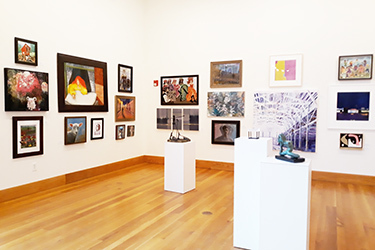 Presenting Spring Open, Being There; Black & White Photography, TeensWorks and Young at Art Exhibitions now on display throughout Wayne Art Center. 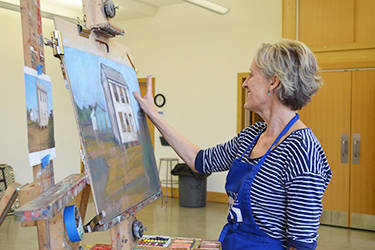 Instructors teach new techniques and offer guidance as adult students explore new mediums or dive deeper into existing interests. Registration is now open! 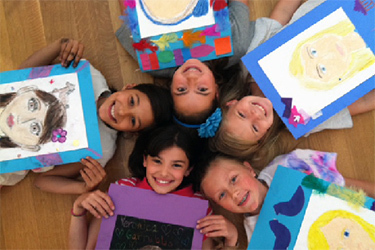 WAC offers a supportive atmosphere where teaching artists encourage students to work independently while engaging their active imaginations. 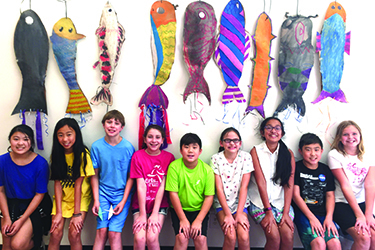 WAC’s Summer Art Camp offers art classes in a relaxed, supportive environment that combines serious learning with serious fun! Let our skilled staff take the stress out of your next event! From team building events and birthday parties, to weddings and galas, our spacious facility can accommodate from 10 to 200 guests!